Getting your protein is important. The thing is, not all protein powders are created equal, not even close. Today we are going to be talking about some of the best protein powders on the market. 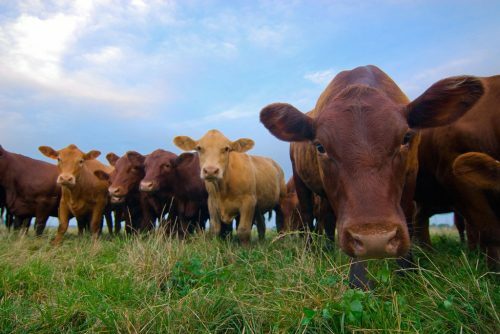 If you don’t know, when it comes to beef, grass-fed beef is the healthier way to go. The same is true when it comes to protein powder. Whey from the milk of grass-fed cows is superior in many ways to that of grain fed cows. 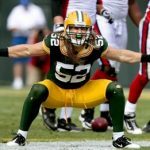 Let’s learn more about the power of grass-fed cows as well as the top protein powders on the market. 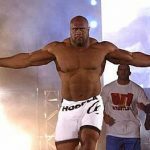 Why Use Whey From Grass-Fed Cows? When it comes to beef and milk from cows they either come cows that have been stuck in a barn eating grain it’s whole life or from cows that roam the fields eating grass like a cow is supposed to. Cows that are fed grain are not an ideal source of whey or beef because the grain contains growth hormones and other drugs to make the cows grow larger in a shorter amount of time, this makes the farmers more money. Not to mention the unsanitary conditions they live in which is the reason they need antibiotics as well. Compare this to grass-fed cows that are out grazing, naturally eating grass like a cow should be. Eating grass, of course, is more natural and doesn’t have the bad stuff that you get with grain fed cows. On top of that grass-fed cows are higher in key nutrients, including antioxidants, vitamins, and a valuable fat called conjugated linoleic acid that’s been tied to improved immunity and anti-inflammation benefits. 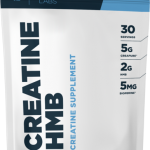 It is also 50% higher in the all important Omega-3 fatty acids which are important for muscle building and recovery. One thing about products from grass-fed cows is that they are more expensive. This is because the cows take longer to get to full size when they are not pumped full of growth stimulating hormones. 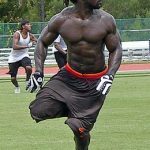 Now that we have established the benefits of using whey protein from grass-fed cows let’s go over the benefits of using protein powder itself. Whey Protein: This form is the most common and fastest digesting. If you are going to get a nice shot of protein after a workout then this would be the one to choose. 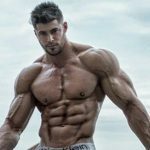 Casein Protein: This is a slow digesting milk protein that some bodybuilders like to take before bed so the slow releasing protein feeds their muscles all night. Egg Protein: This is another grade of protein that comes from eggs, obviously. When it comes to digestibility egg proteins are between Whey and Casein. It is low carb and because it is made from the egg whites it is also low cholesterol. 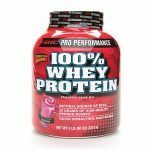 Soy Protein: – This version comes from the soy plant. This one is the worst tasting version of protein powder, unless you like sawdust, in that case enjoy! Milk Protein: This form of protein powder is dried milk that has had the fat and carbohydrates removed. It is a blend of whey and casein protein just like regular milk is. 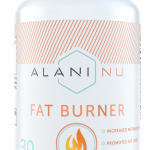 Blended Protein: This one is as the name implies a blend of proteins to give you some faster and some slower digesting proteins in a mix. All of the protein powders we will be covering today will be whey protein, just an FYI. Enough with the preamble, let’s get to what you came here for. Here are the best grass-fed whey protein powders on the market today. Coming in first place we have an excellent product with the 100% Grass-Fed Whey Protein Isolate from Transparent Labs. This bad boy is seriously high quality, let’s take a look at what it is made of. Looking at the ingredients and this one is made from 100% grass-fed whey that comes from American cows, not China or Russia where the standards are low to non-existent. Not only is it from grass-fed American cows but this one has one of the highest product to weight ratios in the entire industry at 84%. 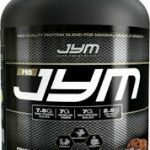 This means each scoop is almost entirely whey protein, no fillers or any other garbage, just pure, high-quality protein. They use hormone-free cow whey with no artificial sweeteners, dyes, gluten, or preservatives. This is truly the cleanest and highest quality protein on the market, something your body will thank you for consuming. The price on this one is $59.00 for a bag, this is above average but it is well worth it. You can also save 10% off if use the coupon code TL10 so that helps. 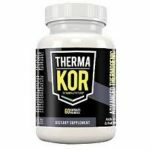 This product also has some excellent reviews as one of the top protein powders on the market of any kind. 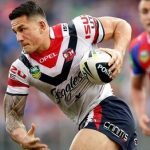 All of that together is why we have it in first place. 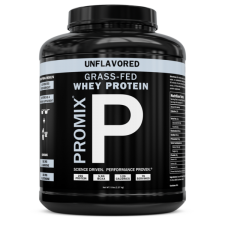 Up next we have Grass-Fed Whey Protein by Promix. This one offers the most flavors on the list so if you want some variety with this is one for you to take a look at. This product uses whey from grass-fed cows in California. They also don’t use any enzymes bleach or acids during the processing to give you a truly clean product. This one uses Sunflower Lecithin which helps increase the proteins mixability, that means there won’t be any clumps when mixing this one. The whey is hormone, gluten and GMO-free. On top of that, they also use natural flavoring. This protein powder provides 25g of protein per serving along with 5.6g of BCAA’s. 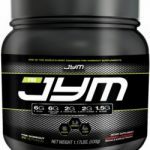 The price on this one is $79.99 per tub and they offer free shipping on all orders. They also guarantee the quality of their products. Coming in third, we have another really nice product with Naked Whey. This one is definitely a top contender in the world of grass-fed whey protein and its one you may consider. We should also mention it is pretty expensive at $89 per tub. 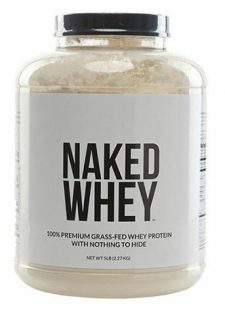 Naked Whey is some really top of the line stuff. The whey is made from grass-fed cows milk using cows located on small farms in California. The cow milk is non-GMO, with no rBGH or rBST. Naked Whey also has no artificial sweeteners or dyes. This one also has 5.9 grams of branched chain amino acids per serving for solid muscle building. As we mentioned earlier the price on this one is $90 per tub. The nice part is they do offer free standard shipping so that does help. 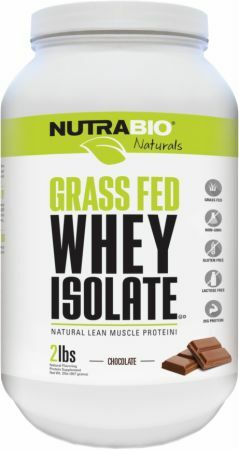 Next, on our list we have Grass Fed Whey Isolate by NutraBio. 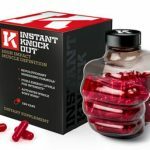 This one is another good product for you to think about. This one is actually a lot like our first selection so it is no wonder it is on the list. Grass Fed Whey Isolate is hormone, gluten and lactose-free. This one also has a high purity level at 90% and delivers 25 grams of protein per serving. 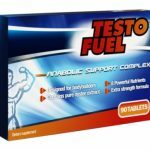 This product also includes 5 grams of muscle building BCAA’s as well. 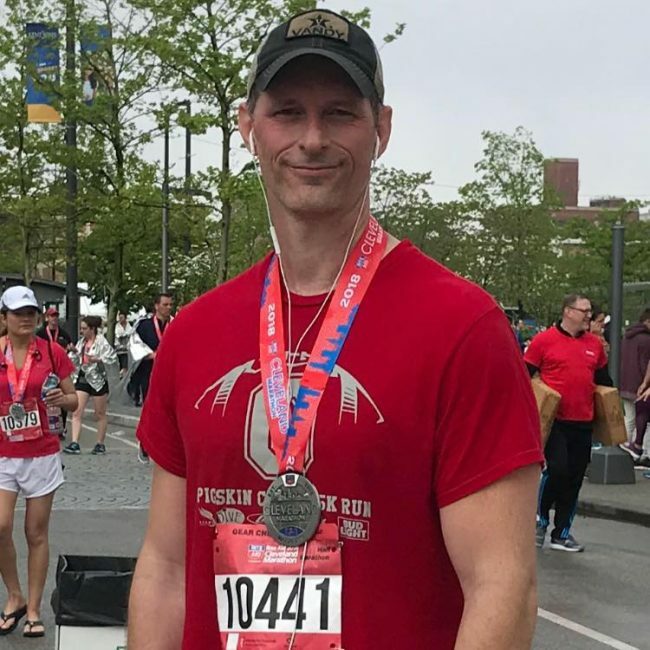 It is manufactured in a GMP-certified and FDA-inspected facility so you know they aren’t cutting corners and that everything is on the up and up. We were unable to find out where the cows are actually located that the whey comes from so that is something we aren’t sure of and may be why the price is lower on this one. The price tag on this one is $50 per tub making it one of the cheaper products on the list. Reviews on this product are also pretty good. 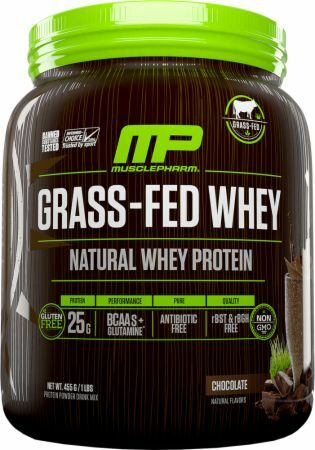 Coming in fifth place on our list of the best grass-fed whey protein powders is Grass-Fed Whey which is part of the Natural Series by MusclePharm. This is by far the biggest manufacturer on the list but bigger doesn’t always mean better. This product is from cows that are fed grass your round, no hormones. This one also doesn’t have any artificial flavors, colors or sugar. One highlight is they use a cold cross-filtration method to remove fat, cholesterol, and lactose giving it an extra high purity. The knock on this one is they don’t say where the cows are from so that does make us a little leery especially with the lower price tag. Price on this one is $46.00 for a tub making it the cheapest on the list. They do not offer free shipping though. Reviews on this one are decent but there are some that do not like the flavor. There you have five really good grass-fed whey protein supplements. 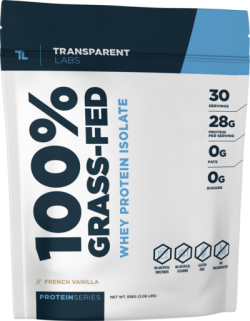 We like the 100% Grass-Fed Whey by Transparent Labs the best for its super high purity, American cows and the fact that it has no artificial flavors, dyes, gluten or preservatives. It is clean protein that is the real deal. 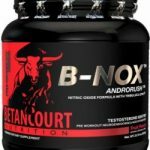 Don’t forget to read the dosing recommendations on each product to get the most out of them and work hard in the weight room and you will not be disappointed.